We are living in catalytic times. Evolution is quickening. And life is calling each of us to step up. Are you playing full out in this evolutionary dance? Here at EvolutionaryWaves.com you can find insight and inspiration to fuel your journey. Everything in life serves our journey toward wholeness and full expression. That is not just a belief, it is an embodied, direct, lived experience. I help you find meaning in your circumstances with the tools of Evolutionary Astrology, Hypnotherapy, and Intuitive Healing. Meaning is key. Until you understand your circumstance and what it is you’re being invited to learn, you will not have the means to transform or grow. Our work together is like sacred, shamanic medicine. This is not about simple platitudes and personality descriptions…surface stuff. I care about the deep dynamics of the soul and what the heart is reaching for. My unique journey and the gifts & tools I have been equipped with help me to hone in on exactly what those soul dynamics are for you, empowering you to more fully embrace your unique, divinely-human journey of awakening and self-actualization. It would be an honor and privilege to share with you. I invite you to investigate what is offered here and book a session today. you can render the world"
Take an in-depth journey through your birth chart using the lens of Evolutionary Astrology. Become empowered with the revelations the planets hold for your soul's journey in this life. The imagination is the language of the soul. Access the power of the unconscious through expert guidance...past life regression, inner child work...no limits to what you can explore. 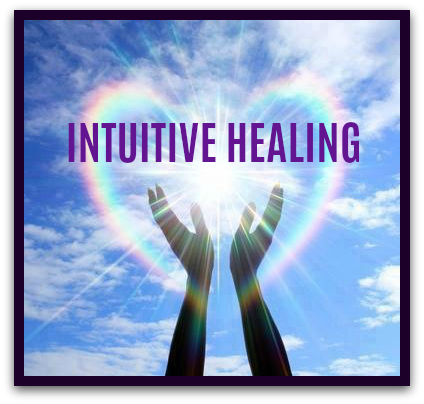 Evolutionary healing through intuition, guided visualization, BodyTalk, and other modalities. These tools help to peer beneath the surface to address what underlies your situation. It would be my pleasure to serve you. Please use the contact form below to reach out. Thank you!